Embroidered Polo Shirts, Embroidered Poloshirts, Embroidered Workwear, Embroidered Bathrobes, Towels,Embroidered Leisurewear, Embroidered Caps, Embroidered Schoolwear, Embroidered Garments,Bourne, Lincolnshire, Spalding, Sleaford, Stamford, Lincoln, Grantham, Boston, Peterborough, Cambridgeshire. 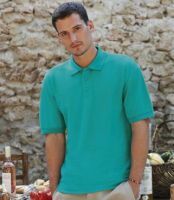 - Embroidered Polo Shirts, Embroidered Poloshirts, Embroidered Workwear, Embroidered Leisurewear, Embroidered Caps, Embroidered Schoolwear, Embroidered Garments, Bourne, Lincolnshire, Spalding, Sleaford, Stamford, Lincoln, Grantham, Boston, Peterborough, Cambridgeshire. Workwear4u offers embroidered logos and emblems on leisurewear, workwear, schoolwear and promotional clothing, which include garments such as Poloshirts, sweatshirts, patches and caps to name a but few. 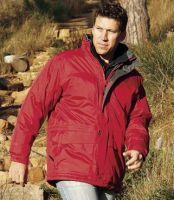 Poloshirts, sweats, and fleeces are the main output along with catering and manual workwear. We Can even supply Embroidered Towels And Bathrobes. We Cover areas to include Bourne, Lincolnshire, Spalding, Sleaford, Stamford, Lincoln, Grantham, Boston, Peterborough, Cambridgeshire. Bourne, Lincolnshire, Spalding, Sleaford, Stamford, Lincoln, Grantham, Boston, Peterborough, Cambridgeshire. Schoolwear is another popular use of an embroidered garment and we supply schools direct with embroidered polo shirts, cardigans and sweatshirts at trade prices for use as part of their uniform requirement. If you are responsible for sourcing a schoolwear uniform please give us a call to arrange a sample sweatshirt or cardigan embroidered with your schoolwear logo or if you are a parent and think our garments would be more suited to your schoolwear requirement then please tell your school uniform coordinator about us to arrange an embroidered schoolwear sample for wash wear testing with no obligation. Areas covered are Bourne, Lincolnshire, Spalding, Sleaford, Stamford, Lincoln, Grantham, Boston, Peterborough, Cambridgeshire. 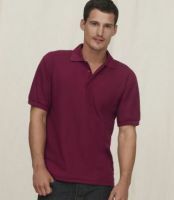 At Workwear4u, we provide you the opportunity to purchase Custom Embroidered Polo Shirts. 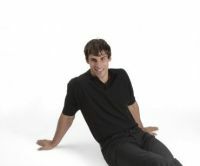 These top quality Polo Shirts are available in different colors, sizes, fabrics and styles. Embroidered Poloshirts. 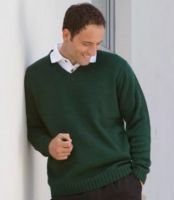 Some of the features include: knitted-fashion collars and cuffs, double-needle lap-stitched shoulders, edge-stitched plackets with buttons and chest pockets. We provide Polo Shirts for both men and women. Embroidered Poloshirts. Our Polo Shirts are available in short and long sleeves. You can order the Custom Embroidered Polo Shirts with your own design or our in-house design team can create one for you. Embroidered Poloshirts. We provide Embroidered Polo Shirts for individuals, organisations and large corporations. Embroidered Poloshirts are our main output. Areas Covered are Bourne, Lincolnshire, Spalding, Sleaford, Stamford, Lincoln, Grantham, Boston, Peterborough, Cambridgeshire. Wearing Custom Embroidered caps or hats has never been more popular and fashionable. Embroidered Caps. More and more companies and sports teams are getting the message that Embroidered caps can make employees and customers walking billboards for your company. Embroidered Caps. More customers are getting Embroidered caps with their designs on the front and their website on the back of the cap for that special touch. We offer a huge selection of Hats and Caps. You can have Custom Embroidered Hats and Custom Embroidered Caps for any event. Areas Covered are Bourne, Lincolnshire, Spalding, Sleaford, Stamford, Lincoln, Grantham, Boston, Peterborough, Cambridgeshire. Get your personal Custom Embroidered Leisurewear in any color, size, weight and style with creative designs. 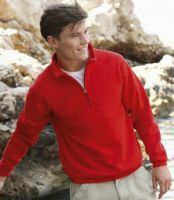 Have your name Embroidered on the Sweat Shirt or your company's logo. 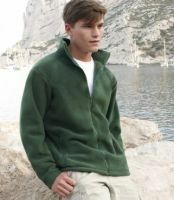 Surprise a friend with a Custom Embroidered Leisurewear or have an Embroidered Sweat Shirt with your pet's name on it. You name it and we will do it. At workwear4u, you can get Embroidered Leisurewear to match your mood, environment and need. Areas Covered are Bourne, Lincolnshire, Spalding, Sleaford, Stamford, Lincoln, Grantham, Boston, Peterborough, Cambridgeshire. 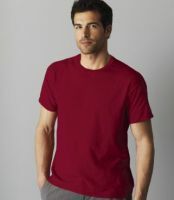 We carry a fine collection of garments, both embroidered and non-embroidered. 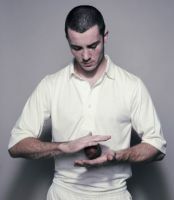 Our embroidered garments compliment any business or religious events. These garments have been updated for 2005 to give you the ease and affordable way to purchase your work shirts. For all your embroidered needs, browse through our pricing and specifications for embroidered workwear, embroidered Leisurewear, embroidered Schoolwear, embroidered Polo Shirts, embroidered Caps and other embroidered garments. 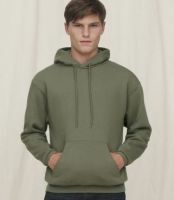 Embroidered sweatshirts (Sweats)go well with poloshirts. They form uniforms. Embroidered sweatshirts (Sweats) are our second main output along with embroidered poloshirts along with fleece jackets are forever popular. Just have a look at our embroidered sweatshirt (Sweats)collection. At Workwear4u, we provide you the opportunity to purchase Custom Embroidered PoloShirts. 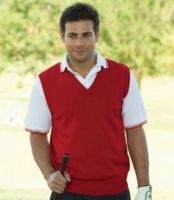 These top quality PoloShirts are available in different colors, sizes, fabrics and styles. Embroidered Poloshirts. Some of the features include: knitted-fashion collars and cuffs, double-needle lap-stitched shoulders, edge-stitched plackets with buttons and chest pockets. We provide PoloShirts for both men and women. Embroidered Poloshirts. Our PoloShirts are available in short and long sleeves. You can order the Custom Embroidered Polo Shirts with your own design or our in-house design team can create one for you. Embroidered Poloshirts. We provide Embroidered Polo Shirts for individuals, organisations and large corporations. 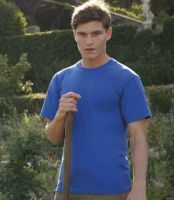 Embroidered Polo shirts are our main output. We do personel gifts such as embroidered towels and bathrobes which make for fantastic gifts. Towels and Bathrobes can be for business or personel use. Clubs and societies can use them as much as personel use in the home. Please look at our fantastic range of our towels and Bathrobes.